Greetings Family; We welcome you to another edition of Making The Connection with Soke Haisan Kaleak. "Have we forsaken our teachers lessons?And have we abandoned our post as leaders in the Martial Arts?" Join your host Soke Haisan and his co-host Salim al-Rashid Hanshi, this Friday 8/5/16 at 8pm. We would like to hear your opinions and thoughts on this important topic. 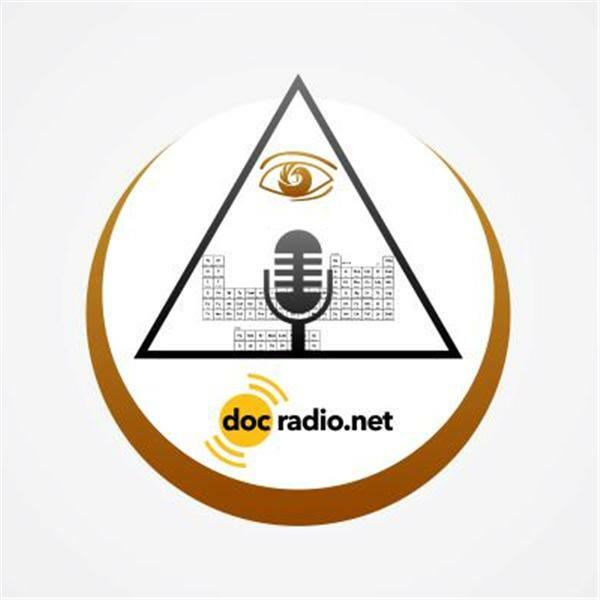 Reach us on your computers @Docradio.net or by phone at (646) 716-6825. And remember "It would not be family without You!